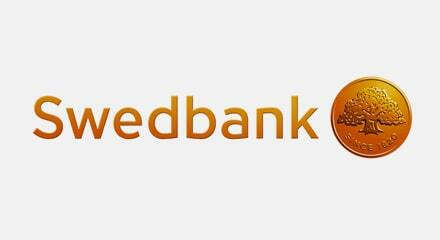 As Sweden’s biggest bank, Swedbank stays out in front by responding smartly to changing consumer lifestyles. They were the first to introduce internet and mobile banking in their region and have become a growing force in the Baltic countries. A key to the bank’s success can be found in their adoption of the multichannel Genesys Customer Experience Platform. And now they’ve gone further, adding Genesys Workforce Optimization with skills-based routing to cut wait times and improve first call resolution rates. The system optimizes scheduling, automatically working out the right levels of agent availability and controlling costs, along with real-time monitoring to maintain peak performance. And that means increased customer satisfaction–no matter which channel they choose.